1) Sign up a new Free account on the https://hotfile.com site that you want to use premium cookie. 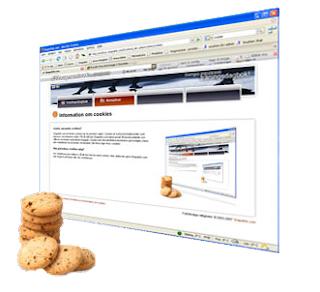 2) Install "Cookie Editor" addon ( https://addons.mozilla.org/en-US/firefox/addon/13793/ ) then restart your Firefox browser. 3) Sign in with your signed account. 4) From the Firefox menu, click to Tools then select Cookie Editor. 5) Double click to "Hotfile" site with "auth" value ( only signing into free account you will able to see under line in picture darked hotfile.com auth ) . 6) Paste this value to "Content" and click to Save button. 7)Copy/Paste the link to the browser that you want to download.